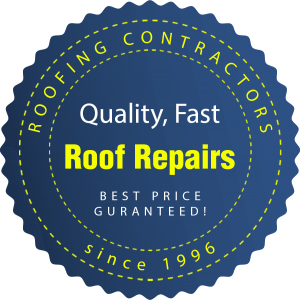 If you need a reliable and reputable roofer to carry out your roof repairs or replace an existing roof, then Home Improvements of Sandbach, Cheshire, is the company to call. Is it time to get your roof replaced, gutters cleaned or repaired or that leak in your roof repaired? Perhaps you need your chimney recapping? Whatever the problem, LF Home Improvements roofing team are extremely experienced with replacement re-roofs and repairing all types of roofs. We repair, clean, or fit guttering, downpipes, soffits and fascias and can fully insulate all types of roof, including pitched and flat roofs, in accordance with Part L of the building regulations. Our 24 hour manned Sandbach office can have an experienced roofer with you within 1 hour, day or night. All our roof repairs workmanship carries a full written 12-month guarantee and our tradesmen will always leave your property clean and tidy following their visit. Get a fast and free quote at a time convenient for you! Copyright © 2018 LF Home Improvements, Sandbach & Cheshire.